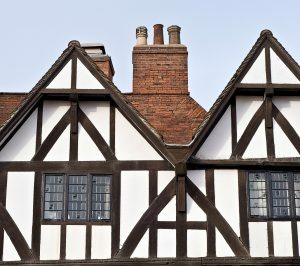 Listed buildings in the UK form both a priceless heritage for its citizens and the reason that tourists flock to the UK. 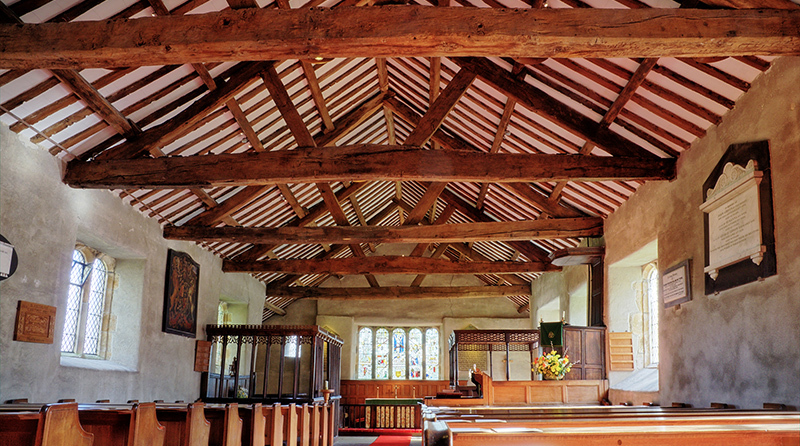 In this article, we define a listed building and demonstrate how we protect our history from the ravages of time by advanced carpentry methods. The Secretary of State approves a building for listing because of its historical or architectural importance. Buildings require fastidious attention when repairs come due. The local planning authority approves methods to alter or extend such a building. Let’s see how carpentry fits in with refurbishing a listed building. In order to maintain the historical accuracy of a building, the craft of carpentry becomes an art. The local planning authority reviews newer methods and materials, often judging when and to what degree to replace the most fragile component of an aged structure, which is wood. For example, a half-timbered window structure from Elizabethan times needs repair. This condition means that wood bore exposure to the elements for years and needs replacing with the optimal material and method for reinforcing. PVC features strength and resistance to rot. However, PVC conveys a modern look and the planning authority disapproves. A good carpenter may disguise PVC as wood with paint to maintain the period look of the building. A better carpenter realizes that wood is one of the best building materials due to its ease of shaping and considers how to excise the old wood and replace it with new. Newer methods of sealing provide extra protection from the weather, the appearance remains the same, and the planning authority approves. Continuing our example, the original wattle and daub infill fell out and brick replaced it. The newer infill added weight to the entire structure and the timbers sagged heavily to create distortion. A listed building needs careful maintaining and a good test is the old saying, “Water is the enemy of wood.” Tar, silicone sealant, cement render, putty and paint form examples of past “waterproofing” that sealed in water instead. Today’s carpenters know that if a building cannot breathe, it will rot. They hammer in breathable oakum caulk into joints, render it over with lime, and produce a sustainable listed building that grows more attractive with time.